1. 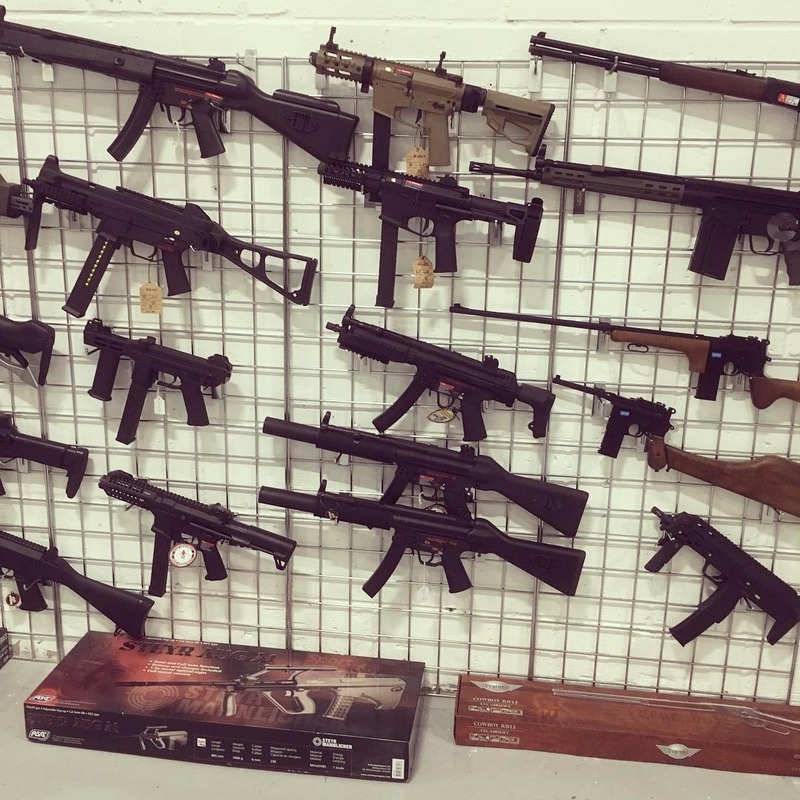 An organized airsoft team, at least 7-10 members. 2. All members must use Russian military replica weapons & uniforms. 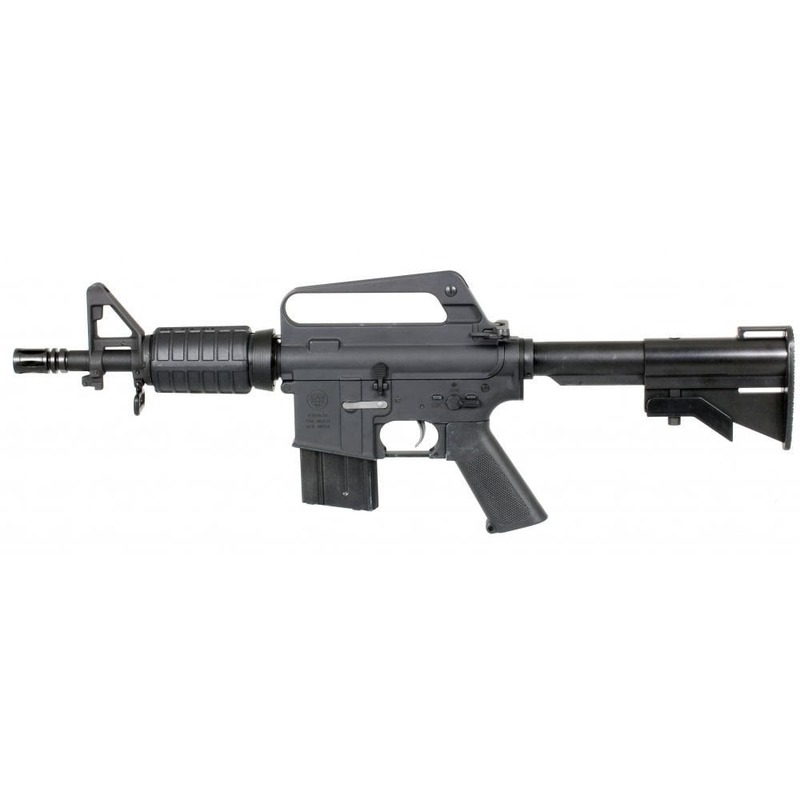 Land Warrior Airsoft have just received shipment of the new PTS Syndicate Legacy CAR-15 N23 PDW AEG! 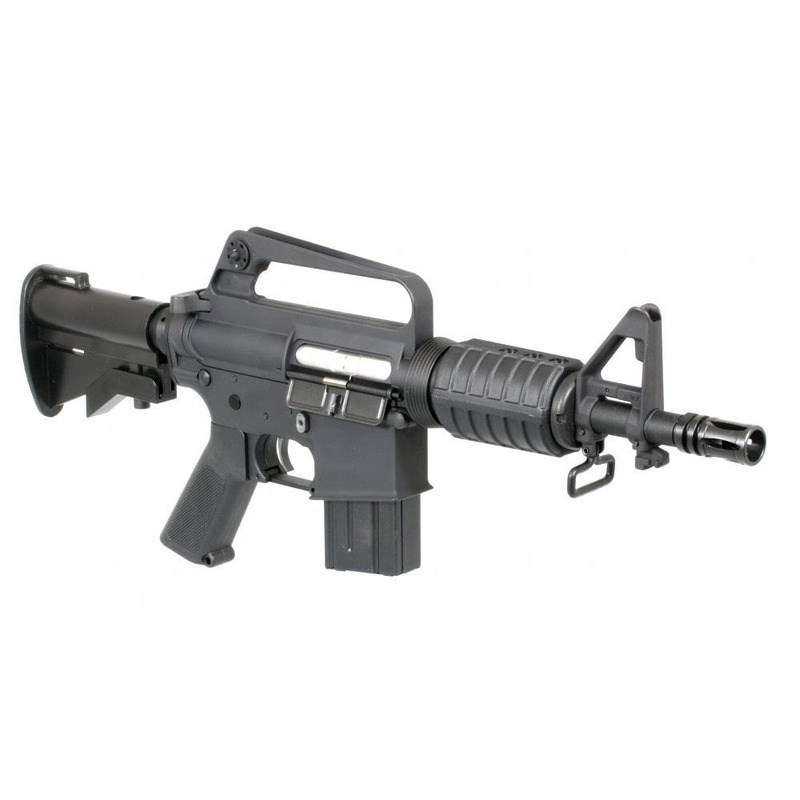 This is the first model of PTS’s Real-Spec Legacy airsoft series, based on the real steel N23. 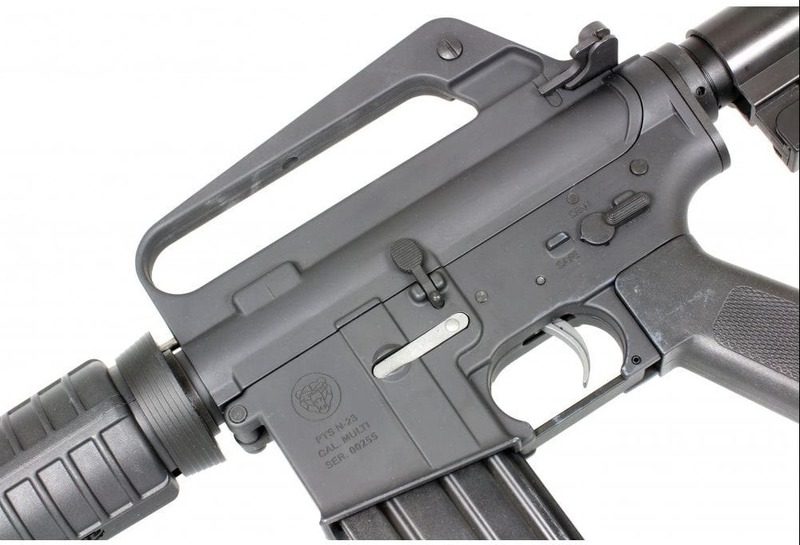 The real rifle was custom built by firearms expert and writer Dave Merrill, who was inspired by an image of a truncated cutaway schematic in the original AR15 Patent documents. Defying the old school look of this short rifle, the internals of the N23 are bang up to date with an i5 gearbox capable of handling 11.1v batteries out of the box. This gearbox features a quick change spring, 8mm bearings, and an ECU trigger for faster response and perfect shot to shot timing. The N23 is in limited production, so make sure and grab one when you can! Finally! The wait is over! We survived our frozen stint in Safe Store and have finally managed to work out how the door lock works on the new unit! We are in! After many days hoping and dreaming we begin our evolution to the next stage of A2.0! 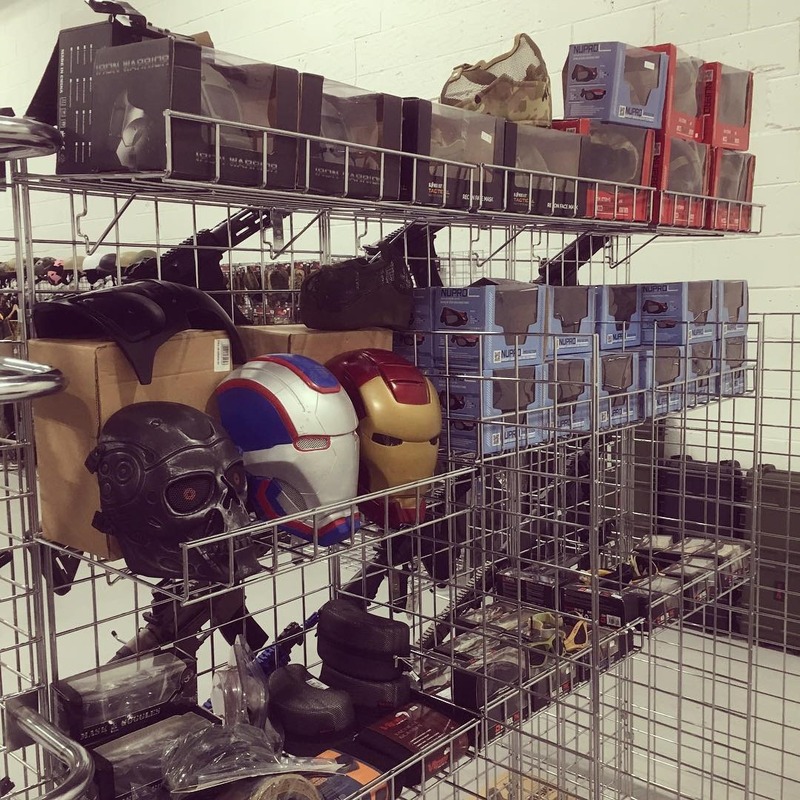 We are now open and trading out of the new unit and to celebrate the move there is a 15% off sale store wide! Situated within walking distance of Tilehurst train station and more importantly, there’s PARKING! Plenty of Parking available in the Waitrose carpark next door and at Tilehurst Station – No More Extortionate Town Centre Parking fees! 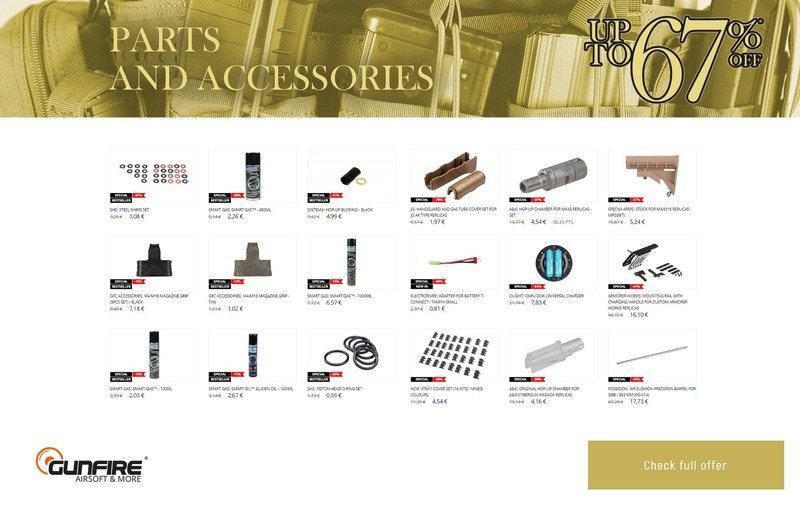 We celebrate the ninth consecutive victory in the Popular Airsoft Airsoft Players’ Choice Awards. It would not be possible without your support and votes. 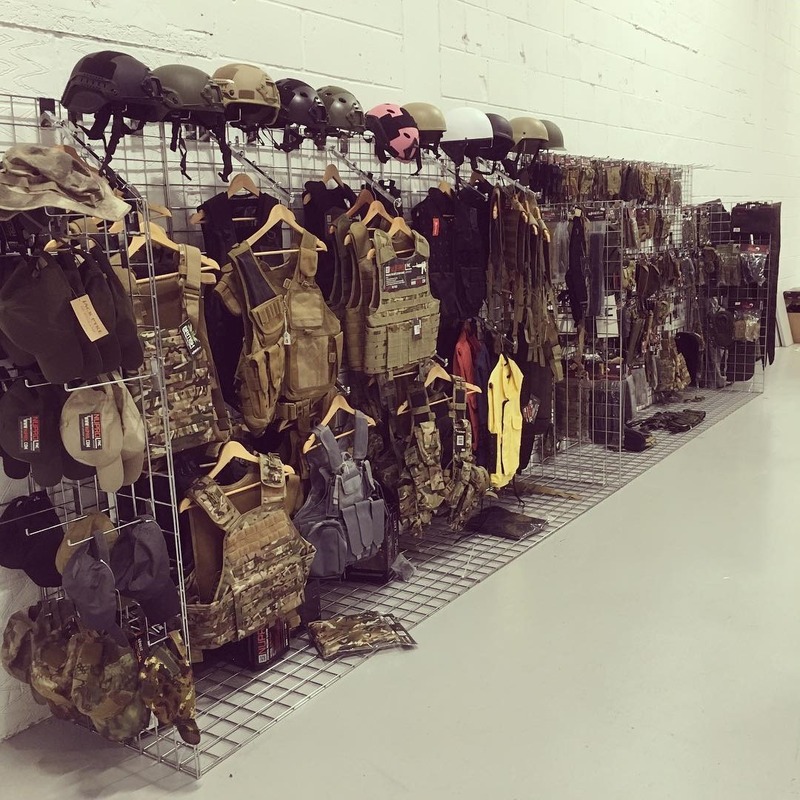 Therefore, we want to thank you for that with the sale worthy of the Best Airsoft Retailer for Europe. 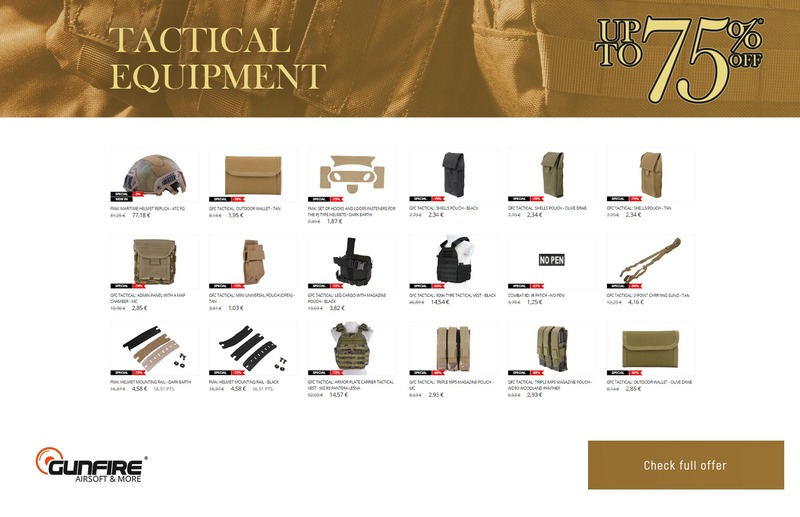 In the Winners Sale offer, you will find over 3500 products up to -75%. 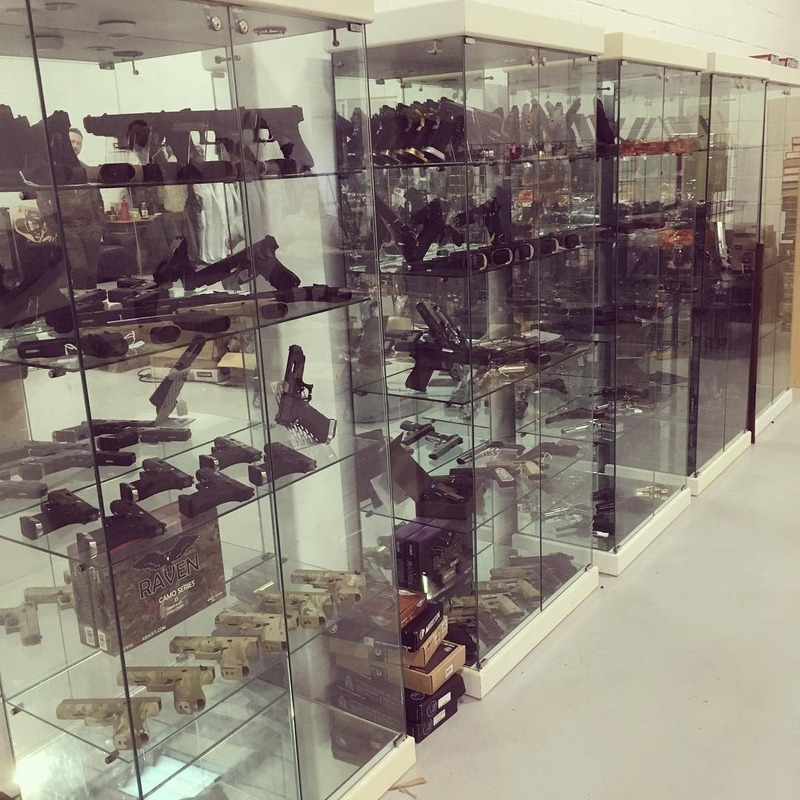 Among them are replicas from EMG, BOLT Airsoft, Specna Arms and KJ Works; Guarder, PPS Airsoft and Tornado parts as well as tactical equipment from Primal Gear, Uvex and FMA. Not enough? 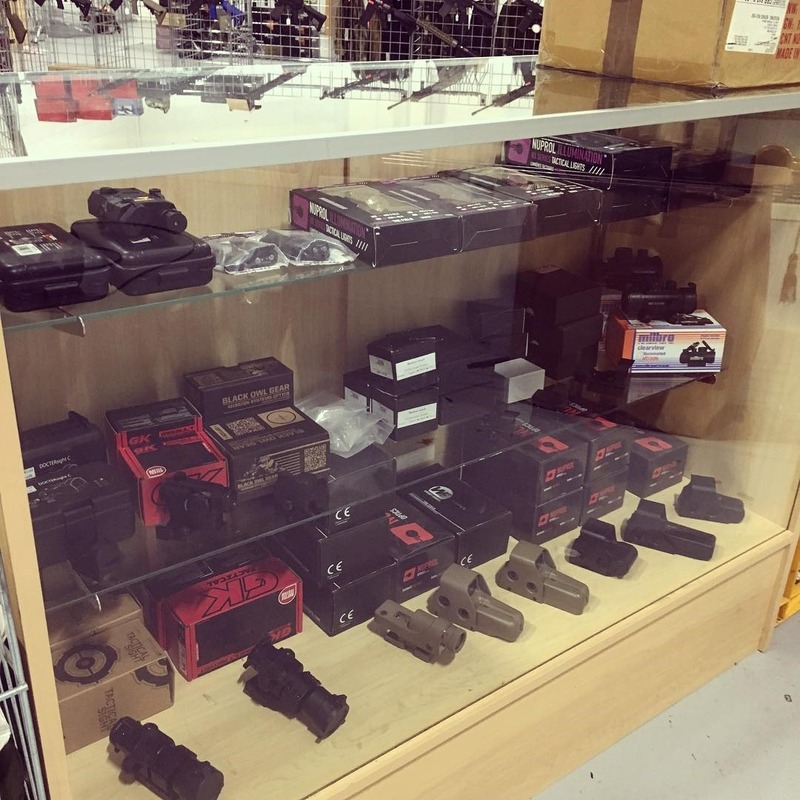 We’ve just added some new discounted products to our Drop Zone so don’t wait and check the best prices in Gunfire! We offer 14% off across all categories with Discount Code LOVE. 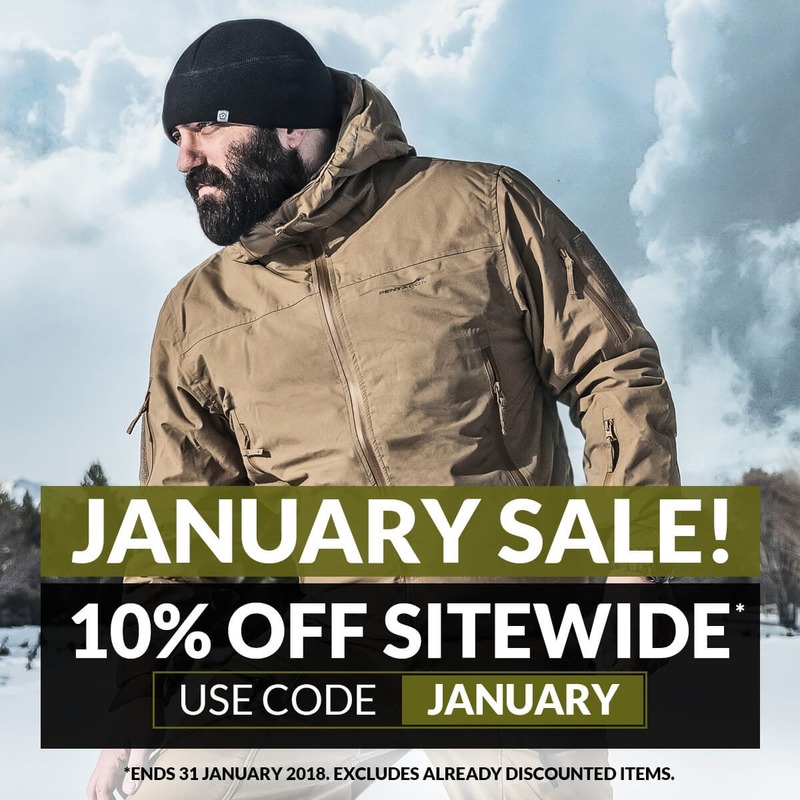 Visit us today and save on military and outdoor clothing, combat boots, tactical backpacks, survival and camping equipment, and more. Hurry up: this special offer ends 18 February 2019, midnight. Excludes already discounted items. 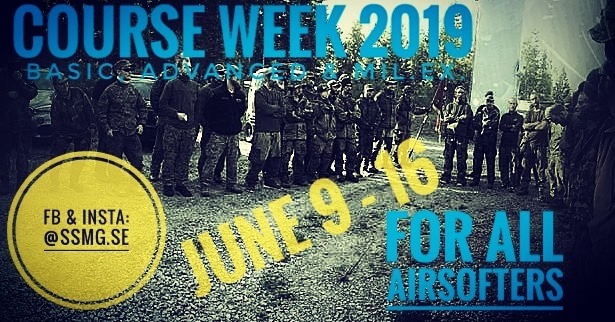 Happy birthday Land Warrior Airsoft! To celebrate Land Warrior’s 12th birthday we are giving you 10% off for the next week! Just use the code ‘HAPPY BIRTHDAY’ at the checkout to redeem! Offer ends midnight 14th February 2019. Cannot be used in conjunction with any other offer. Excludes sale items. We offer 10% off across all categories with Discount Code JANUARY. Hurry up: this special offer ends 31 January 2019, midnight. Excludes already discounted items. 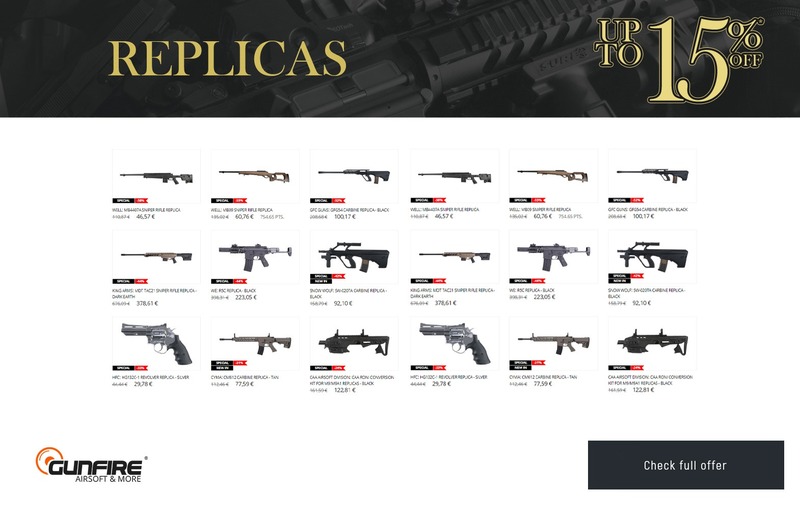 You have nominated us for the Best Airsoft Manufacturer and Best AEG (ARP 9). Voting is now live. Click to cast your vote. 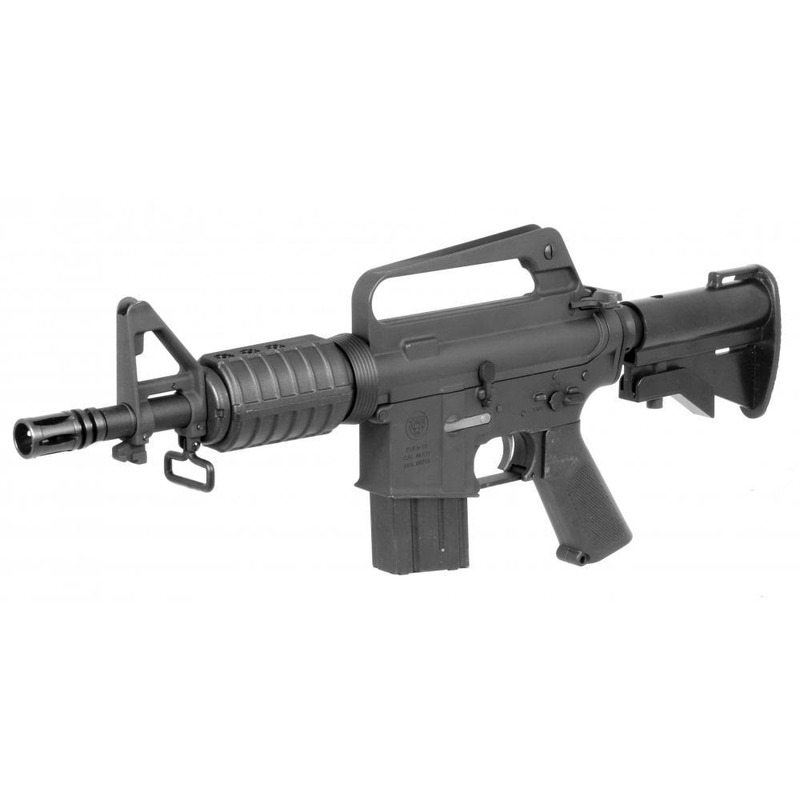 DAS GDR15 CQB – available for pre-order NOW @ Pro Airsoft Supplies! All Pre-order customers will receive an additional magazine.